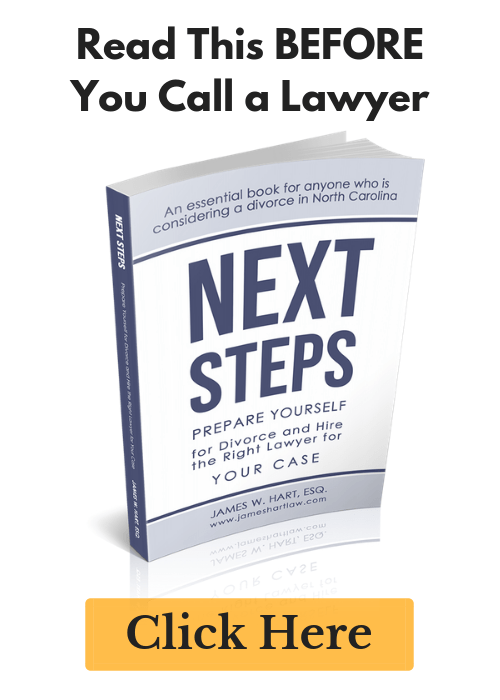 Divorce in NC - An overview of the basic process - The Hart Law Firm, P.A. So you are thinking about getting a divorce in NC. This is an incredibly difficult decision and not one that should be taken lightly. Before you start to go down that road, as a Cary Divorce Lawyer, I want to give you a quick overview of the basic process of divorce in NC. First, you must understand that divorce in NC is governed by a set of rules, statutes and procedures that are collectively known as “family law”. There is no significant difference between going to see a family law attorney or a divorce attorney – they are one and the same. In North Carolina, the vast majority of the family laws are found in Chapter 50 of the North Carolina General Statutes. • Distribution by the court of marital property (i.e. Equitable Distribution). No two family law cases are the same. Some cases involve only child custody and support. Others involve just post-separation support or alimony. Still others deal only with the division of marital property. And others, you guessed it, deal with all of these issues. The length of time it will take to resolve your case and the total cost involved depend in large part on how many of these issues require resolution with the assistance of a lawyer and/or the court system. You should note that you can resolve any and all of the above issues in North Carolina without getting the courts involved. You may notice that I haven’t yet talked about how to actually get divorced – which is what you might be the most interested in! In other states, courts may require that you resolve all of the issues we have listed prior to granting you a divorce, which means that you must involve the court, at least a little bit, in all aspects of your case. 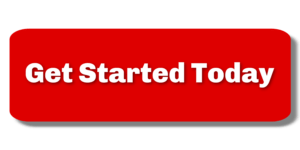 However, you can get a divorce in NC without resolving anything else in your case. Whether you choose to go this route or not is a decision that is unique to each individual, and not a decision that should be made without discussing it with a competent family law or divorce attorney first.